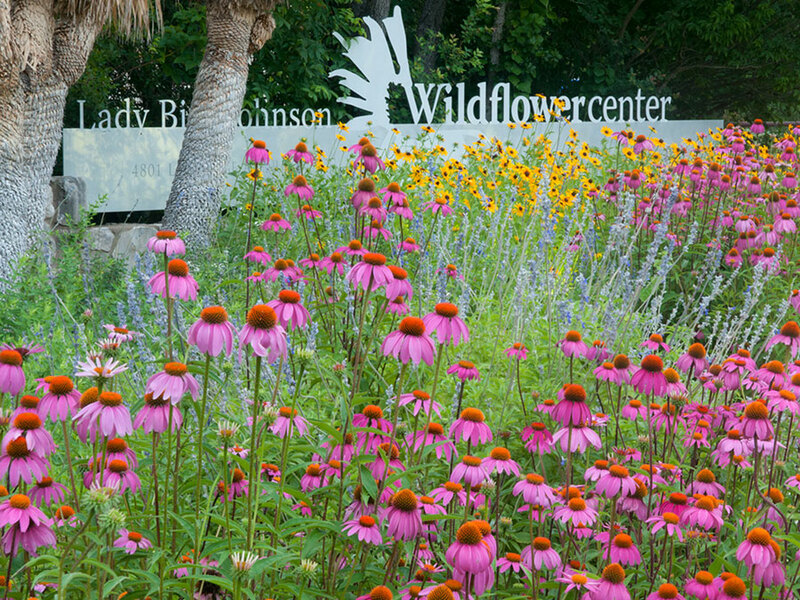 AUSTIN, Texas — Sixteen National Parks professionals and Boys and Girls Clubs of America leaders from New York, Los Angeles, Philadelphia, Washington, D.C. and Austin will gather at the Lady Bird Johnson Wildflower Center next week to study ways of connecting children to native plants and National Parks. The 3 ½ day training session is part of the First Bloom partnership focused on teaching leaders to create nature-based activities aimed at engaging children in their communities so they become familiar with the outdoors and come to appreciate the natural world. 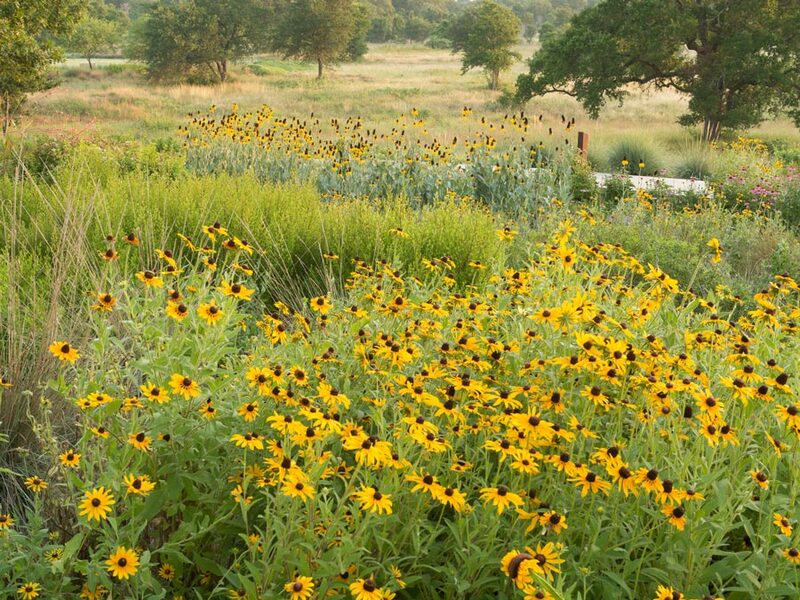 During the hands-on workshop, the participants will design and install a native plant garden that can be maintained in their local national parks and/or their communities. In addition, they will learn about invasive species, seed cultivation, plant survival, plant conservation and habitat restoration. The First Bloom pilot project, first announced by National Park Foundation Honorary Chair, Mrs. Laura Bush at the 2007 Leadership Summit on Partnership and Park Philanthropy, is an opportunity for children who may have limited access to the outdoors to get outside and experience planting and gardening for the first time in their neighborhoods and our national parks. The goal of the project is to introduce children to America’s natural resources as they become connected and invested in the world around them. ARAMARK, a professional services organization and leading concessionaire of parks, resorts and hospitality services, is the initial and lead sponsor of the First Bloom project and has helped secure a $1 million grant through the Yawkey Foundation to the National Park Foundation. The National Park Foundation will work through the Boys and Girls Clubs of America and other organizations to reach fourth-graders with local activities that build a sense of stewardship to parks and the natural world. The pilot projects in the five cities are expected to begin this spring.